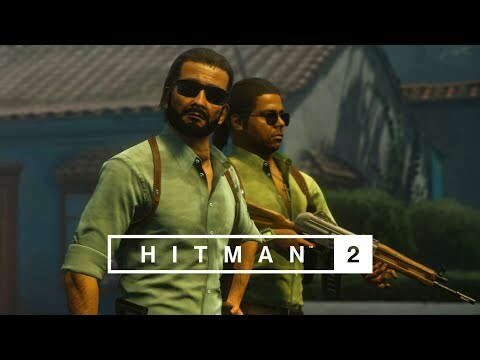 Hitman 2 was released on PC, PS4 and Xbox One 158d ago in the US and the UK. Notify me when Hitman 2 is available. Based on 18 Hitman 2 reviews, Hitman 2 gets an average review score of 82. It’s still one of the most solid and rewarding games you can get. But at its heart, “Hitman 2” succeeds at being the most well-realized articulation of all of the things that the series has ever done well. Hitman 2 reasserts Agent 47’s spot at the apex of the stealth genre. Hitman 2 is a solid follow-up to our 2016 Game of Year, delivering five huge killer sandboxes to explore to your heart’s content. Even with its share of issues, Hitman 2 hits it mark, creating an addictive, overly-ambitious sequel. Hitman 2 is yet another well-executed entry in IO Interactive’s killer franchise. Hitman 2 is a commendable stealth experience that fans of the series shouldn't miss out on. Hitman 2 may seem like more of a second season than a full sequel, but there’s still nothing like a Hitman game.